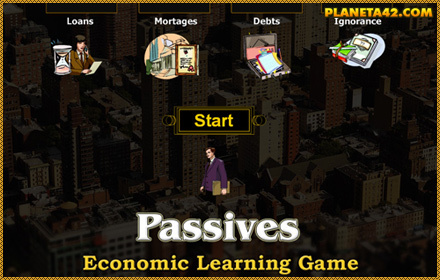 This collection include all fun economic games to learn about actives and passives, and financial discipline. 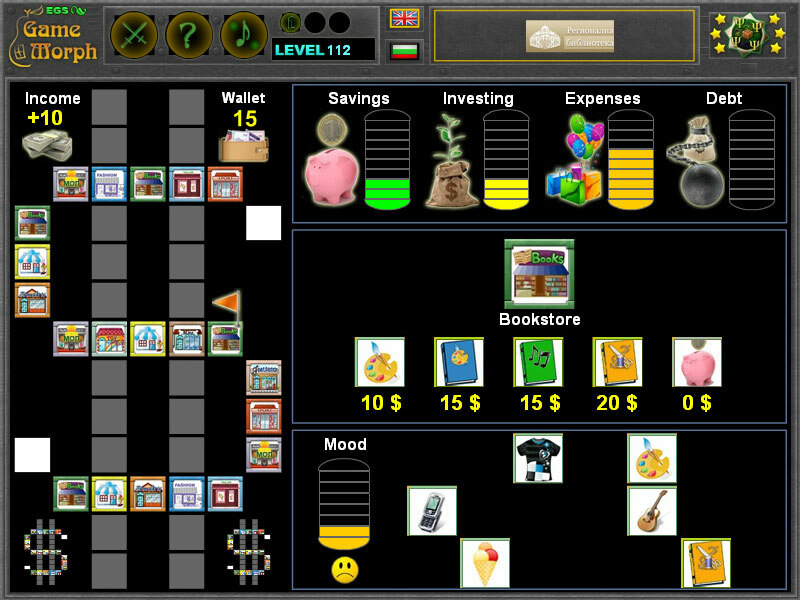 Interactive Personal Finances. 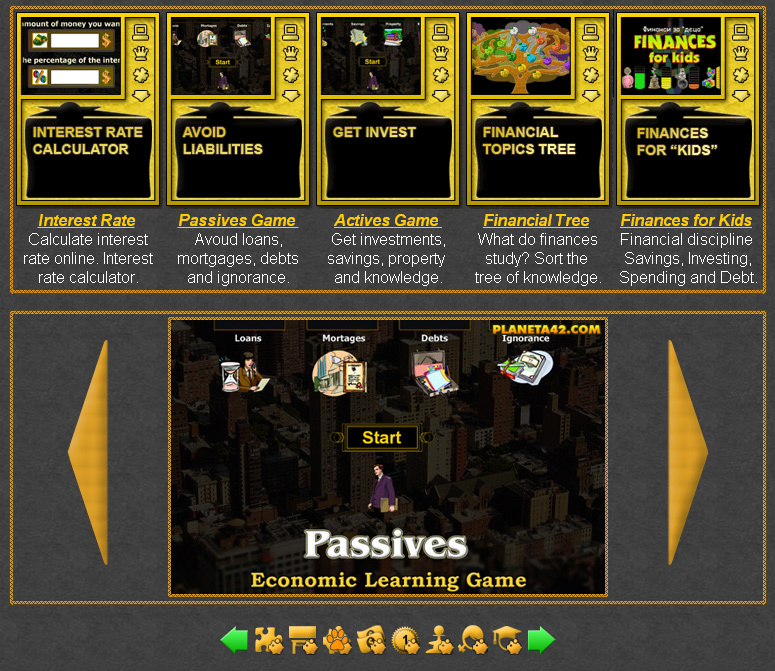 Fun Finance Games Collection. 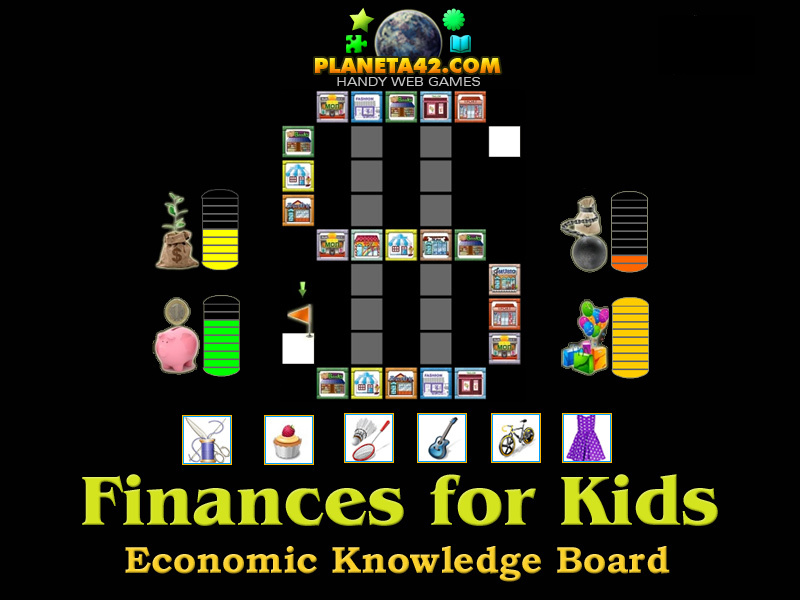 Financial Tree - Sort the economics properties on the tree of knowledge.